Christmas is less than a week away, and Ochre Jelly is getting into the spirit (well, sorta). 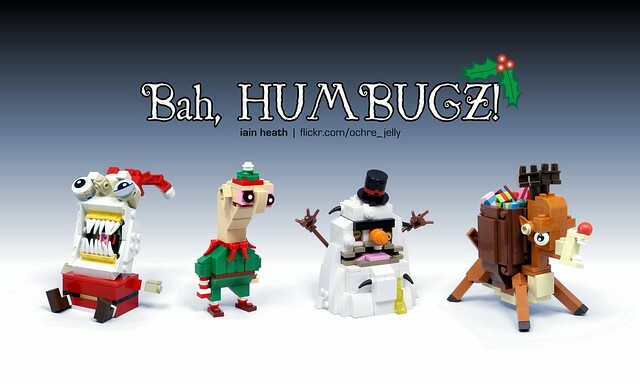 Meet the Humbugz, adorable lumps of unattractiveness from the north pole. In the proud tradition of REJECTZ, these are so far beyond ugly they somehow become cute again. With teeth like that I'm not sure Santa could even eat a cookie, but I can assure you everyone's getting a lump of coal.